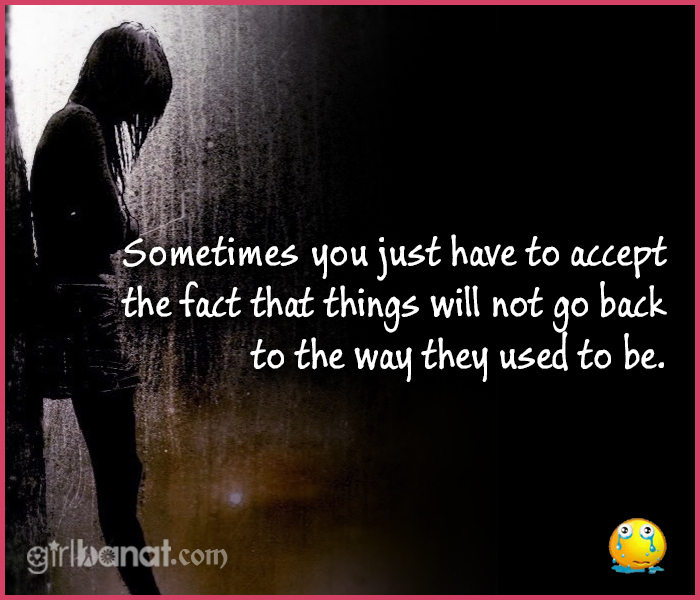 Every girl has experienced pain in different kinds of goodbye. Guys have promised us an eternity to be with us but in reality all those promises will fade away and will left us hanging. We fear those worst parts of goodbye because we girls all know exactly how it feels to be left behind. 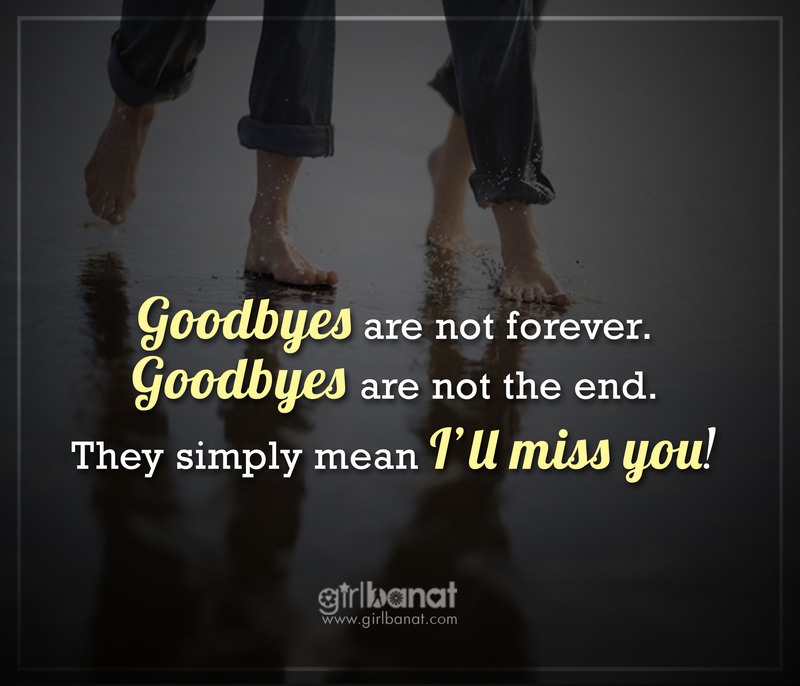 There would come a time that we have nothing more left to say, so check out these Goodbye Quotes and Messages to Special Someone that will Make you Cry and try to relate you current status. Send these to your friend that experienced a painful goodbye or set these as your status on your Social Media accounts.